On behalf of the Housing and Residential Education staff, let us invite you to become a resident in one of our residence halls or apartments. Wanting to live off campus? Fill out the following Off Campus Verification form and send it to the Office of Housing and Residential Education. Need to pay your housing deposit? Select "Housing Deposit" in the drop down menu for the “Make a One-Time Payment” box. 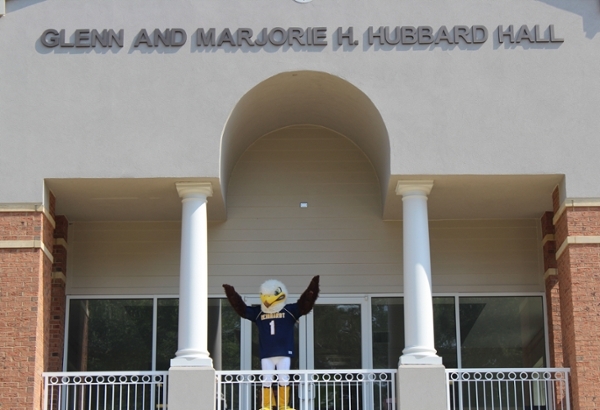 The mission of the Office of Housing and Residential Education at Reinhardt University is to foster a vibrant living community dedicated to personalized attention that embraces diversity, promotes leadership, cultivates individual development, and enhances the educational experience of each resident. The residence halls and apartments provide more than just a place to sleep. They will provide an opportunity to become part of a community that fosters academic and personal growth. 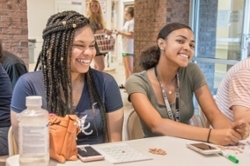 Hall programs such as movie nights, I-Bingo, Multicultural Food Night and the Annual Eagle Buck Auction are among the many activities you can enjoy. When you are just down the hall or across campus from your friends, it's much easier to make those late night pizza runs, to get together for study sessions or to catch the latest episode of Grey's Anatomy, Walking Dead, or The Voice. Life on campus has so much to offer socially and academically. 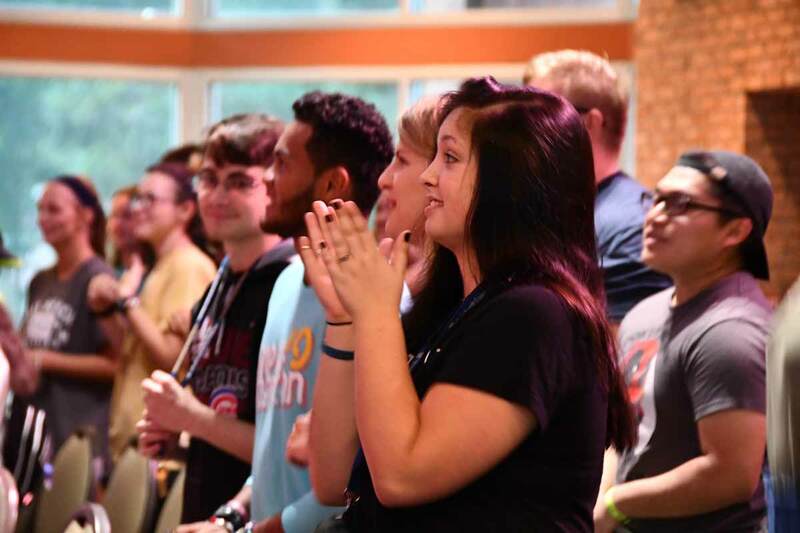 Research shows that students living on campus are more likely to achieve a higher grade point average, take less time to earn their degree, and become more involved in student organizations and leadership opportunities. Your stay on campus will be one of the most memorable and rewarding experiences of your college career. We encourage all students to consider becoming a residential student as the benefits are tremendous. 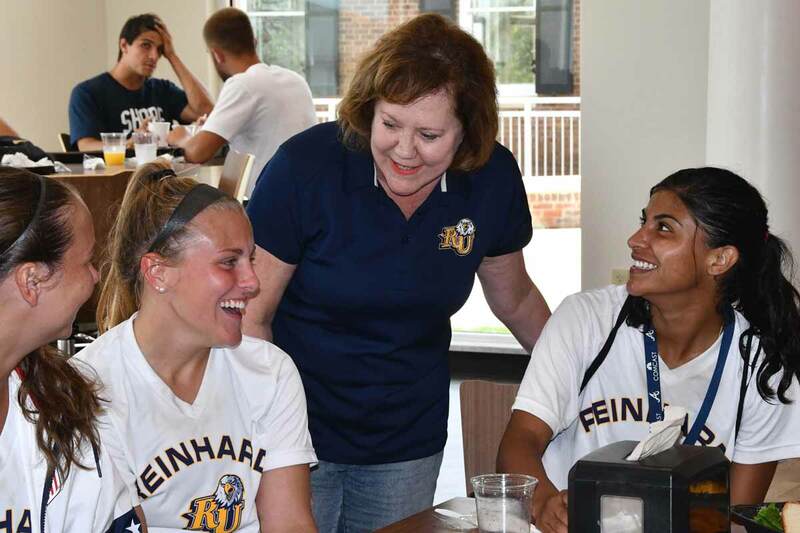 At Reinhardt, friendships develop quickly, but they are long lasting. Students, faculty and staff are close knit, and living on campus will give you the opportunity to take another step toward independence. Moving away from home helps you learn more about yourself and about others. We embrace diversity and encourage you to discover your own path in life. The time you spend in a residence hall will be a time of personal, emotional and spiritual growth. Whether you are hanging out with your roommate, studying with friends, or deciding which Waffle House to visit for a much needed study break, each day will offer you new and exciting opportunities.